These 20 streets are home to some of the most expensive properties in N.I. Northern Ireland is not without its fair share of mansions and affluent areas. 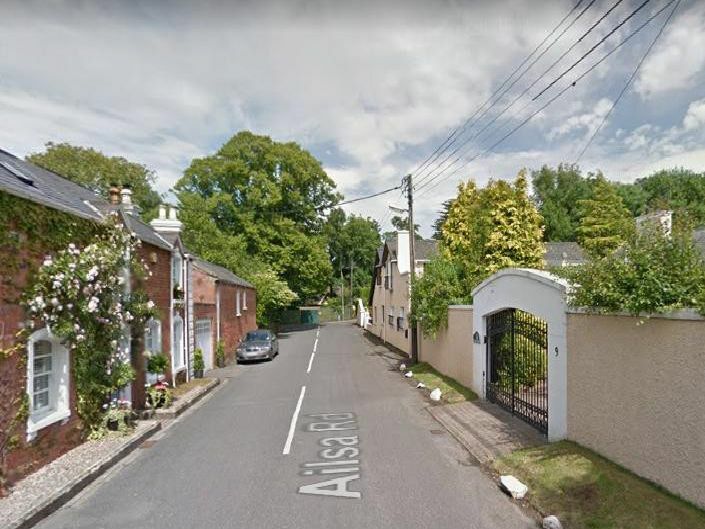 The following 20 streets and roads, which are listed in ascending order, are home to some of the most expensive properties in Northern Ireland (Source: PropertyPal.com - all prices correct at the time of publishing). One five bedroom house on Ballygowan Road is currently for sale and has an asking price 1,250,000. If Crawfordsburn is where you would like to live and you have expensive tastes then look no further - there is a six bedroom house for sale at 1,295,000. If you have a spare 1.3m lying around then why not take a look at the six bedroom house in Warren Gardens which is currently on sale. There's a rather plush looking 19th century mansion a large piece of land on sale on Lenagh Road, oh and it comes with its own private lake for fishing in - yours for a mere 1,345,000.